Home cockroaches are seen in several types, the most common of which are 3 of them (German cockroaches, American cockroaches, oriental cockroaches) and vary in size, style of living, and the environment in which they live. These cockroaches feed on human faeces and waste and thrive in hot and humid areas. Cockroaches are often found in kitchens, bathrooms, sewage sinks and wooden parts of the home. Cockroaches have the ability to fight infection, which helps them to live in unclean conditions. Due to the same, serious diseases can be spread through their legs or their waste and are known to cause allergies. During summer, cockroaches multiply very quickly and can enter the house to find the warmth and food necessary to complete their life cycle. 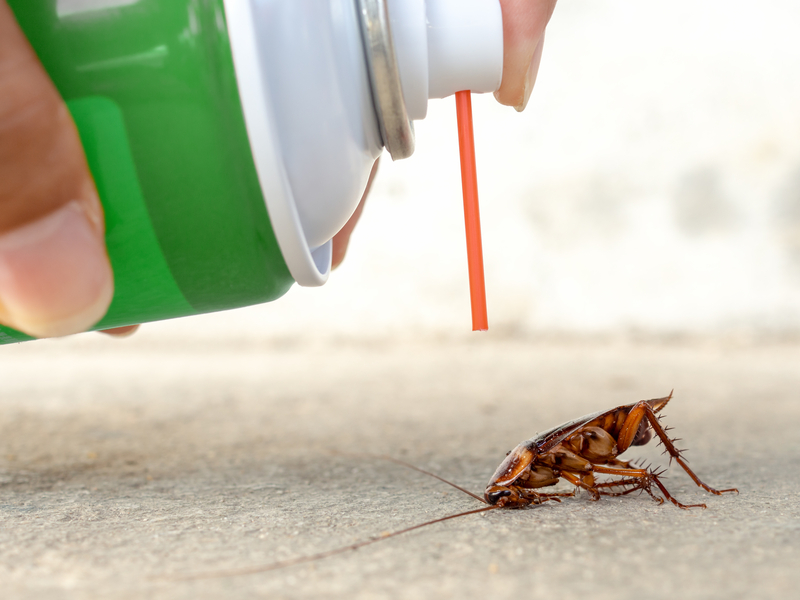 Therefore, if you are completely looking to get rid of this pest, then it is highly recommended to take the suggestion and help from expert cockroach control in Abu Dhabi. Clean and sterilize the place well and try to get rid of cockroach eggs. The use of cucumber peels or lemon after the reduction and place them on the whereabouts of cockroaches. Use household pesticides and be present in supermarkets. Work a mixture of alcohol and water and spray at the places where cockroaches exist. Mixing an equal amount of sodium bicarbonate and sugar and sprayed in the presence of cockroaches. Cockroaches maybe easy to control during the onset, however, after a period of time it is always best to consult experts who can eliminate them effectively. At Smart Care Cleaning Services, we use approved and healthy insecticides by trained experts at target areas for pest control in Abu Dhabi. With Smart Care, do not worry about cockroaches returning again – We offer guarantee and if the recurs, we will redo the our process with no additional costs!